Oh, we have plenty of 'stuff.' Our mission is to match it up with the customer's expectations to produce quantifiable improvement to their bottom line. Each customer is different however and with different needs so we have to ask enough of the 'right' questions to make sure we match it up properly. Yeppers, staying in close contact with your customers and listening to what they say is the key, isn't it? 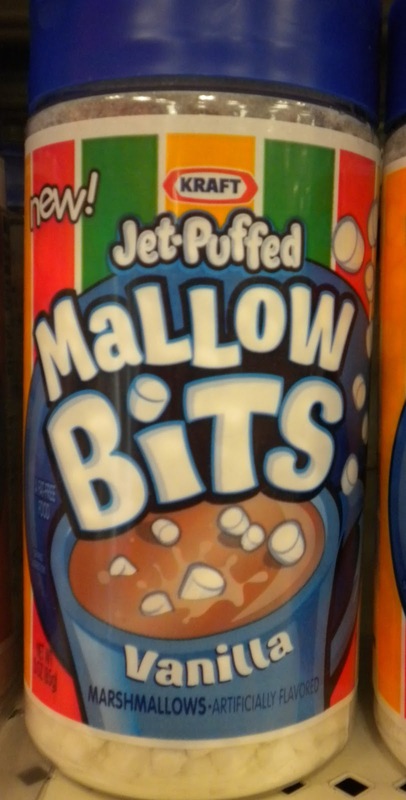 Well....I have No Marshmallow Bits! 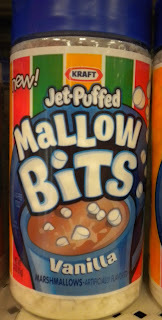 I Like Marshmallow bits....I want Marshmallow bits! But they don't make them for the Canadian Market. Send some STAT! LOL No....I'm serious, my address is.... ;) Great post Amber. Oh, no! That's very sad news, Ellie. They added peppermint bits and chocolate bits, as well. But, I'm a purist and prefer the original. Thanks for stopping by, lovely lassie! Best blog post ever! I'm so glad to know that I'm not the only one who does this. Ha ha! We must be kindred spirits, Selena! Ha ha! No such luck.